Be it any platform – XBOX One, PlayStation 4, Nintendo Switch or 3DS, months of development and QA efforts will go to waste if your game fails to clear the console manufacturers’ compliance testing parameters and guidelines. Though developers cannot release a game without getting an express approval from the console manufacturers, QA houses often tend to miss reporting these critical and easy to find defects. Before heading into full-fledged compliance testing, it is critical to get an insight into how console manufacturers usually test games. Because the timeframe is limited and there are numerous projects in the pipeline for submission approval especially during specific seasons, every console manufacturer creates a set of standards against which they test games. They may not play the game end-to-end and at times may also ignore the occasional aesthetic issue – but if a game throws any severe compliance testing issue against their standards, publishers will be asked to resubmit. It is therefore essential that game developers test their games against these standards to ensure quick approval. This is where a knowledgeable and experienced game testing companies come in handy. GlobalStep has worked closely with leading video game developers and publishers, providing them class-leading compliance testing services, thereby helping them get their titles approved with minimal resubmission. We have one of the best pass-through rates in the industry. Our experience and close partnerships with leading console manufacturers also provides us unique insight into the testing process. Now, we understand that by the time it is time to send the game over to console manufacturers for the final approval, you are already running against tight timelines and a resubmission can be costly both in terms of the redevelopment needed to fix defects as well as possible release delays. You must check your game against all the screen resolutions supported by the targeted console – from lowest to highest resolution. It could confuse the user if each application used its own terminology. To prevent such confusion, First Parties have defined unique set of wording and artwork to represent their system components, operations, peripherals, services, and other items. Except for a handful of system messages, nowadays almost all the First Parties have given developers the freedom to create their own messages so that end users can easily understand and resolve the error. What is required to run through a game? Of course the input! Done via controllers, touch or different peripherals for consoles. The current trend is to keep more and more people engaged with in-game online services/features. Another important section! This area is the most utilized one by end users, so there is a high likelihood that end users will encounter any relevant issues that are present in the Master Candidate. Parental controls and age ratings allow limiting the types of content that can be accessed online, and type of game that can be played. Certain settings even allow to restrict access to the Internet, disable in-game purchases, and regulate the amount of time a child can play and more. (a) Setting up the supported parental controls and checking the game behavior accordingly. To aid with testing end user scenarios, first parties do provide Devmenu /debug settings in their development/testing kits. (b) For every in-game operation, specific functions are being called in the background which are not visible to end user. These functions can be checked through debug settings E.g. Default age, Save data creation, online multiplayer, PSN network, etc. To conclude, please do not ignore the submitted paperwork as well. Most of the times, game is found to be compliant with the standards but basic paperwork issues are flagged which results in a submission failure. This basic cheat sheet will help you minimize the chances of resubmission, but there are still chances that a console manufacturer raises a red flag against your game title. The best way of ensuring that your game sails through compliance testing is to work closely with an experienced game testing company like GlobalStep. 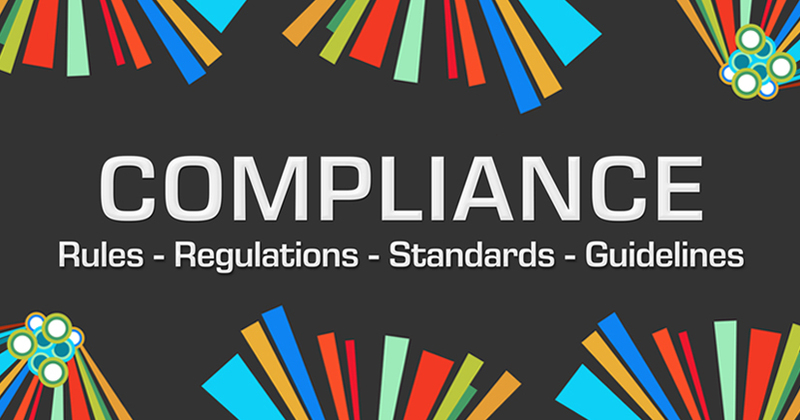 Learn more about our game compliance testing services. Living in the connected world!